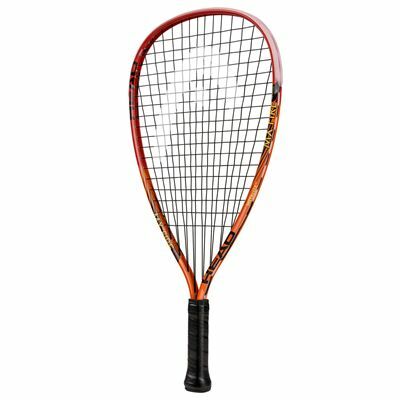 The Head MX Fire racketball racket is designed to provide players with extreme power ensured by the Metallix™ construction with the revolutionary split beam frame design. It has a head size of 106in2 (684cm2) and is supplied strung with a synthetic string. The racket has a heavier frame weighing 215g (7.6oz) and comes head heavy balanced to help you increase your swing speed and swing weight, and therefore, generate more power. It is equipped with the Softac grip delivering enhanced comfort and great moisture absorption. A full length cover is also included. 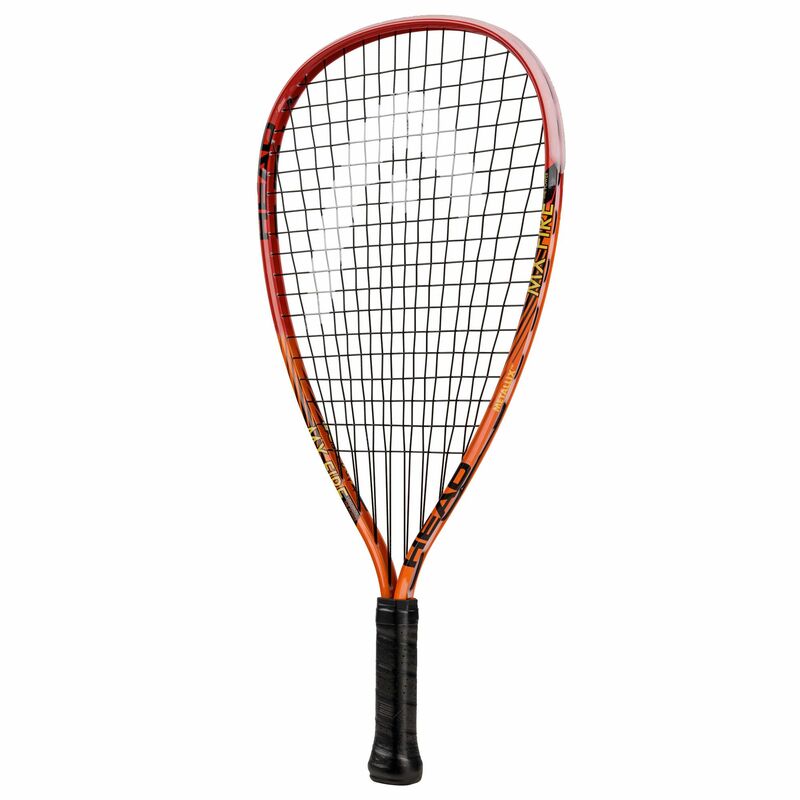 for submitting product review about Head MX Fire Racketball Racket SS15.